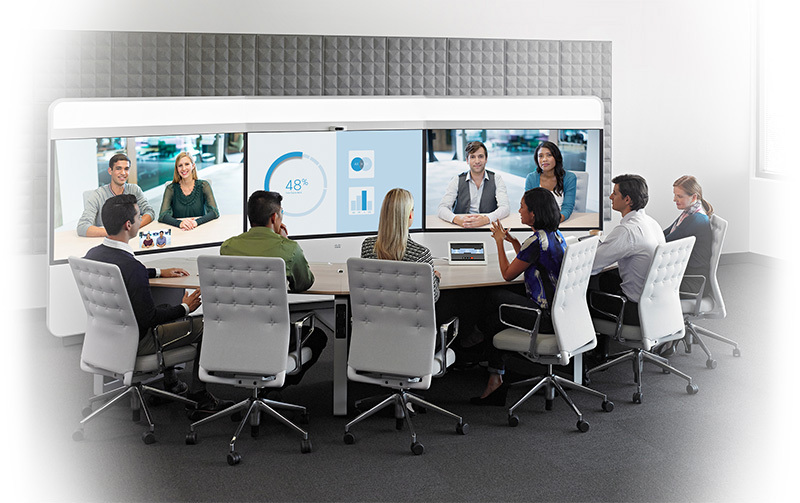 HD business videoconferencing and team collaboration solutions designed to digitally transform workspaces for businesses of any size. 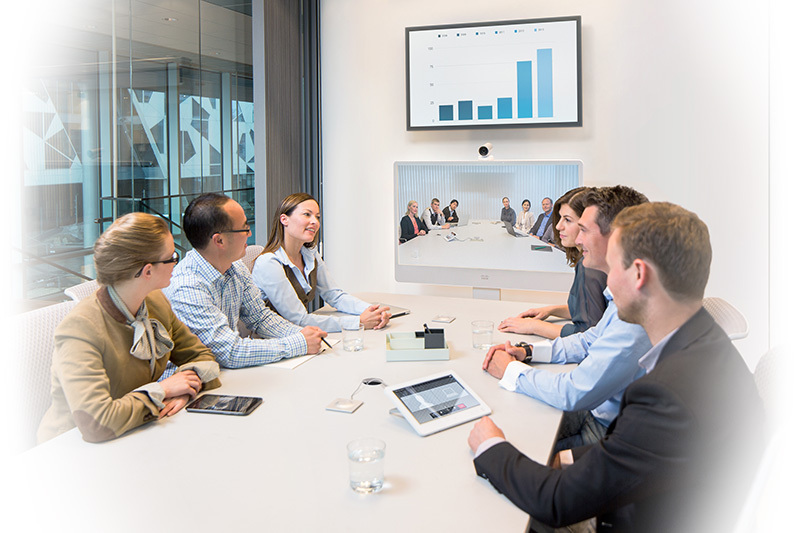 Elit-Technologies and its partners offer custom-designed videoconferencing and collaborative work solutions. Easily increase employee productivity, customer satisfaction, and revenues. These solutions can be deployed on-premise or in the cloud. Provide your teams with systems that make it easy to collaborate smoothly. It’s a great way to get your employees more engaged with their work. Increased collaboration goes hand in hand with better sharing of knowledge and information, helping you to get the most out of your employees. Your employees expect to be able to contribute to the company’s success from wherever they are. 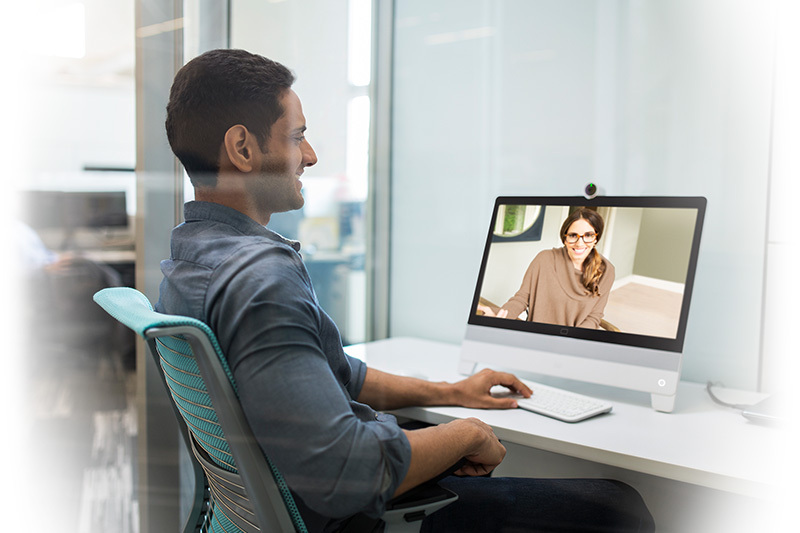 Redefine your workflows by integrating videoconferencing into your business processes. Your remote teams can work together as if they were in the same room. Save money while offering your employees better quality of life. Out and about? Participate in meetings on any device. Achieve the same level of productivity whether you’re working from home or at the office. Communicate, share documents, and more. Turn small rooms into collaborative workspaces for small groups with remote participants. Set up a collaborative meeting room for medium-sized groups with remote participants. 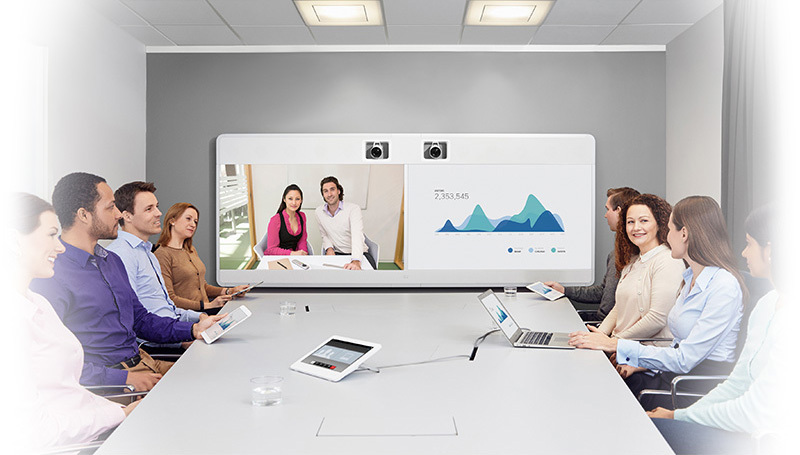 For large groups, opt for high-quality video collaboration to improve the teamwork experience. An unparalleled immersive experience. Choose a solution that offers natural and intuitive interactions. 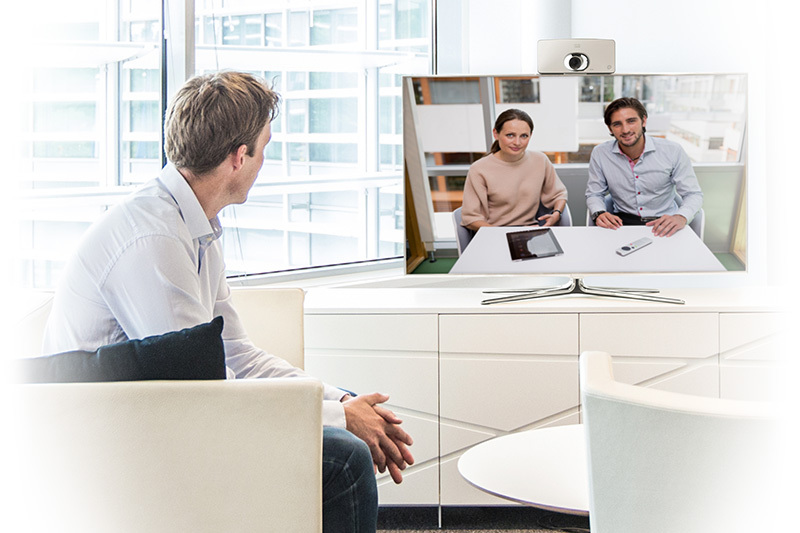 Elit-Technologies offers state-of-the-art videoconferencing solutions, and helps you to choose the system and mode of deployment that work best for your business. We also train you to get the most out of our solutions. 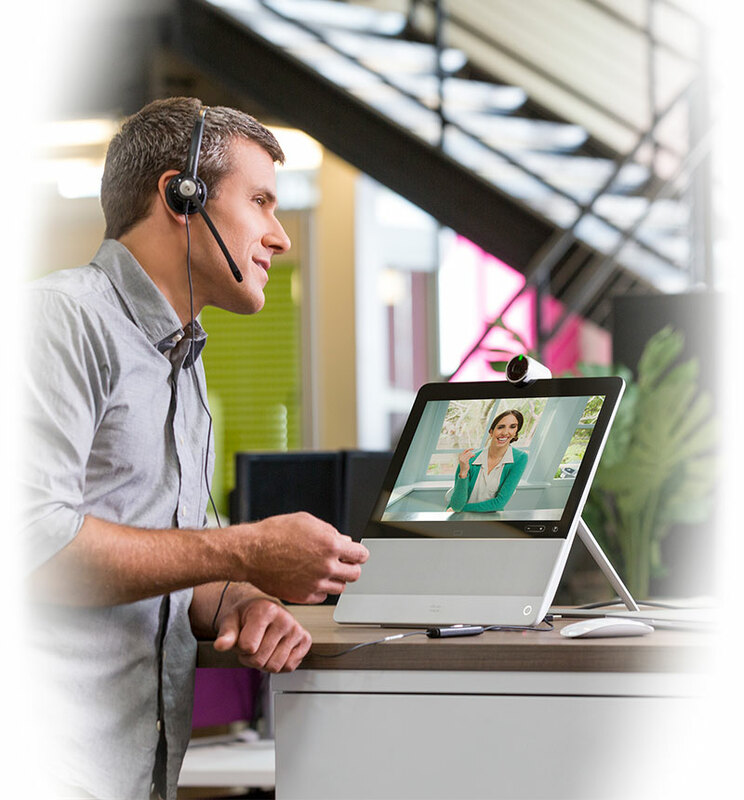 Elit-Technologies offers you the top videoconferencing solutions on the market. We select systems that are easy to use, encouraging fast user adoption within your organization. Choose an innovative solution that connects you with the entire world. Contact our experts today.